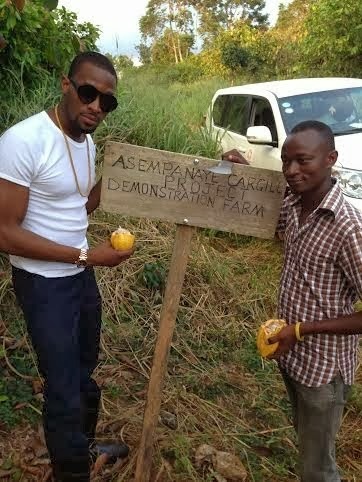 D'banj is currently into Agriculture & other things as part of his 10th year in entertainment. 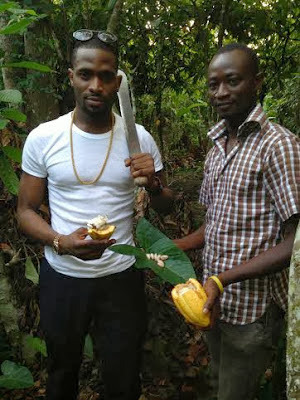 In January 2014, Dbanj will attend the African Union Summit in Ethiopia where he will be signing a treaty that will encourage small-scale farmers. 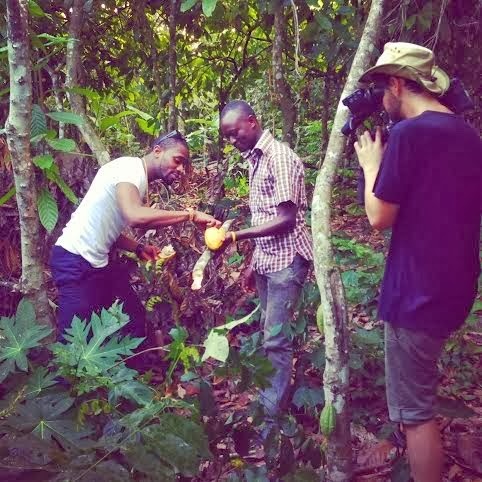 Dbanj will also unveil his project and partnership with the African Union and Musician and Activist ‘BONO’ through One Organization,to champion the Agriculture Industry in Africa for 2014.